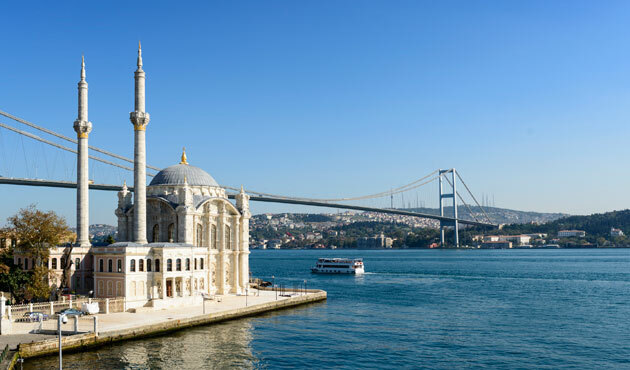 Floundering tourism in Turkey is poised to strip the resort country of vital revenue in times of economic difficulties. Once an attractive summer vacation spot, recent violence and political turbulence left hotels in Turkey’s resort towns struggling. But it symbolizes a larger problem. 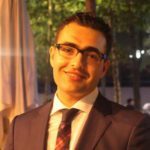 Perhaps more than ever, Turkey is spelled in Western media as a messy country plagued with terrorist attacks, and ruled by “an unrelenting autocrat who puts in prison everyone from right and left.” Even tough it’s a simplified portrayal of the country, this is what many in the world think of Turkey today. 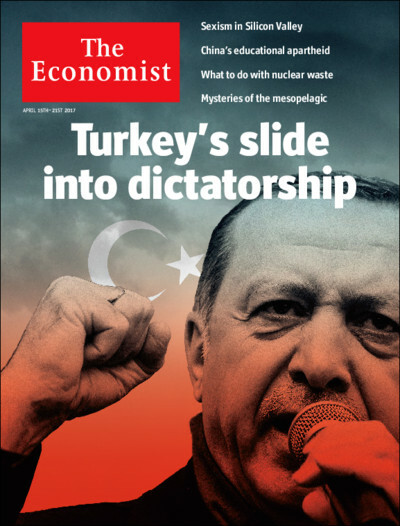 The Economist’s cover two weeks ago featured clenched-fist Recep Tayyip Erdogan, Turkey’s president, with the headline for its longest read in the magazine: Turkey’s Slide Into Dictatorship. Most Western editorials now characterize Turkey as a lost cause — a country that is rushing to leave the league of democratic countries. True, Turkey has never been a fully consolidated democracy. The turmoil that followed last summer’s military coup attempt did take place in the past, albeit in a slower motion. The crackdown on Kurds was much more brutal in the 1990s than it is today and Turkey’s economy was only crawling back then. But in no time in modern history did outsiders have that much negative opinion about Turkey than it is today. Only a decade ago, Turkey’s prime minister, Recep Tayyip Erdogan, was viewed as a moderate Muslim politician who would lead his country into the European Union. Now he is known for his sumptuous and lavish palace, from where he orders to imprison tens of thousands of people, including journalists, academics and members of the judiciary. Unlike in Turkey, the overwhelming majority of people in the West speculate that the failed military coup attempt not only was Mr. Erdogan’s Reichstag Fire, but he also staged it. With Turkey’s dissipating soft power came its troubles. From sagging economy to falling tourism, the country has become a less attractive place to invest or visit. Many cultural and educational exchange programs were canceled. There are now fewer friends left in the West. Mr. Erdogan’s resonating success to transform a backward country into a regional economic powerhouse stems largely from his ability to keep the country stable. His first order of business when he came to power was to fix the devastating economy, improve country’s fledgling infrastructure and change the facade of the nation as a prosperous Muslim democracy. With that, tourists and investment poured in. That appetite is now gone. A series of political crises, from anti-government Gezi demonstrations and a corruption scandal to the failed coup attempt, forced Mr. Erdogan to embrace more populist rhetoric than he needed in the past. The favorite punching bag was the West. As the president and his lieutenants kept bashing the West for destabilizing Turkey, Western capitals were scratching their heads to understand if Mr. Erdogan was an ally or a foe. With 5 polls in 3 years, Mr. Erdogan sharpened his tone and used more combatant language, even throwing Nazi slurs against European allies. Since the attacks continued unabated, policy experts couldn’t distinguish between a policy and a campaign rhetoric. This week, Parliamentary Assembly of Council of Europe (PACE) decided to reopen monitoring process against Turkey over its dismal human rights record, essentially sending Turkey 13 years back. Growing number of European politicians are calling to suspend Turkey’s status as a candidate country. The 28-member bloc’s Commissioner for Enlargement Johannes Hahn floated the idea last week that the bloc needs to consider a different type of partnership with Turkey instead of membership. This will undoubtedly have ramifications for the economy. And it’s the economy that keeps Mr. Erdogan’s government afloat. Turkey is not a rich nation with natural resources. Its heavy and high-tech industrial manufacturing is in its infancy. To survive, the country needs to attract foreign direct investment, borrow money from international banks, privatize state assets and sell them to foreign buyers, boost tourism and increase exports. None of this is possible in a country that is pronounced with violence and autocracy. Few investors are willing to bring investment to a country that was cut to junk by 3 major credit rating agencies. Saudi Arabia and Iran may remain theocracy and still trade with the West. But Turkey’s credit-driven economy cannot survive if the country is in constant political turmoil. While the fog of economic uncertainty is hanging over the nation, foreign investors will think twice before risking their investment.